The trailer of Student Of The Year 2 is here finally. Starring Tiger Shroff, Ananya Panday, and Tara Sutaria it gives us a look into the lives of the students and St. Teresa. It will give you the correct competitive feels. Well, we would love to see all the students coming together in SOTY 2. Will Varun and Sid accept the challenge? 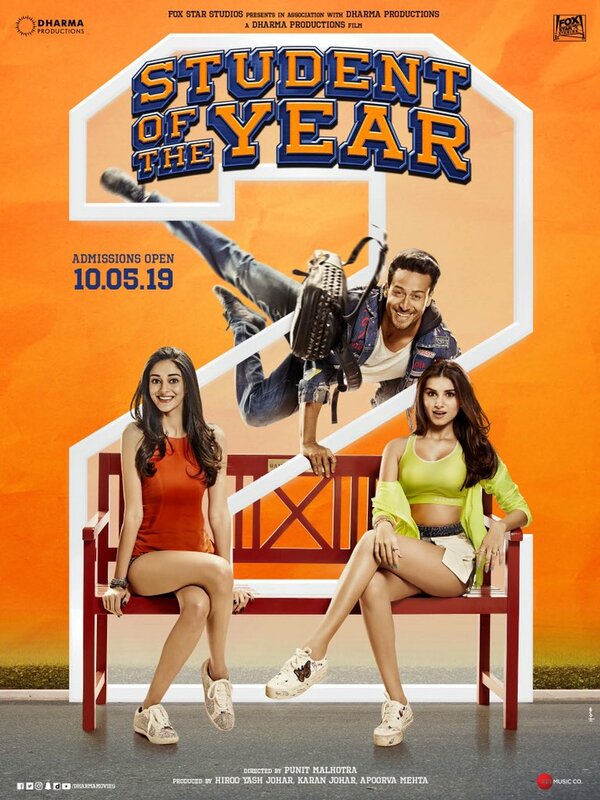 Student Of The Year 2 directed by Punit Malhotra and produced by Dharma Productions and Fox Star Hindi starring Tiger Shroff, Ananya Panday, and Tara Sutaria is all set to hit theatres on 10th May.